Hello readers, here is the latest bit of news from Fastklean Cleaning Company London. One of our existing clients, a property management company has requested a visit from our management team to offer us additional work. 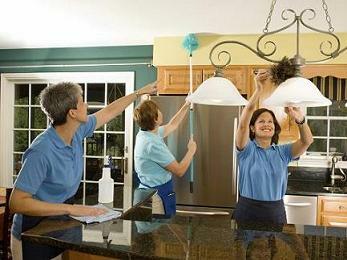 They wish to receive our end of tenancy cleaning service on a monthly basis. The cleaning service will take place in their apartments in Central London and Richmond. We are confident that our professional end of tenancy cleaners will deliver the very best cleaning service that our clients keep coming back for.